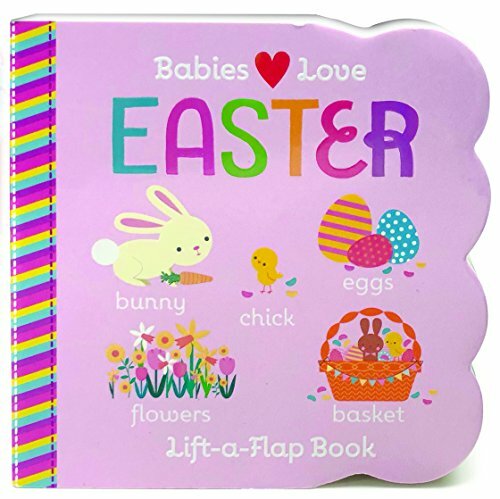 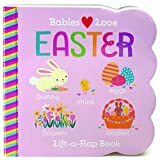 Introduce your baby or toddler to Easter traditions, like hunting for eggs, with this adorable lift-a-flap board book. 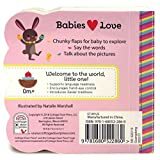 Simple sentences reinforce future language structure, and grasping and lifting the sturdy flaps helps develop fine motor skills. 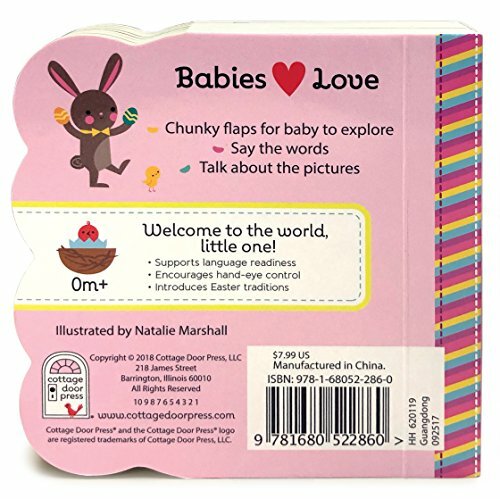 A perfect Easter basket stuffer!